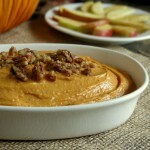 This creamy pumpkin dip recipe can be made three ways: dairy-free, guilt-free or indulgent with a candied pecan topping. There’s a version for every occasion! For the decadent version, make a batch of candied pecans and drizzle them on top. Use full-fat cream cheese if you want too. Indulgent about sums up this version. You won’t be disappointed. 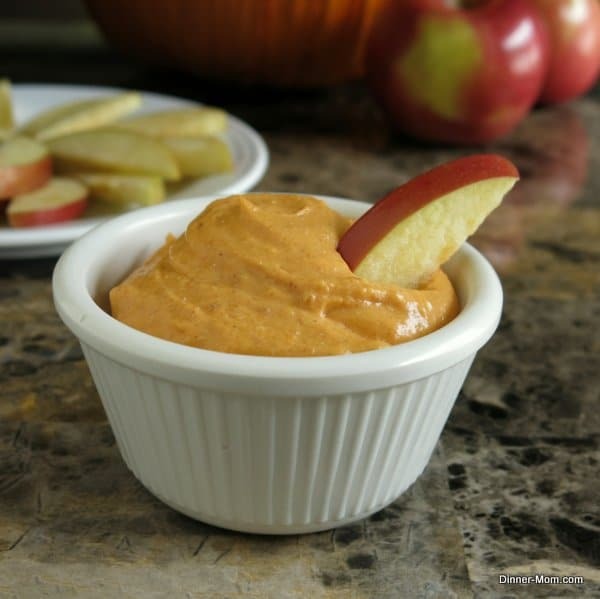 Calling all pumpkin dip fans! What’s your favorite version? What are your favorite dippers? 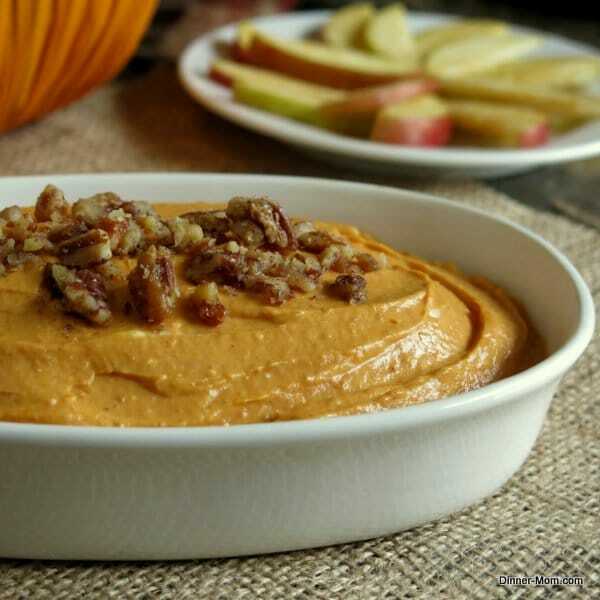 This creamy pumpkin dip recipe can be made three ways: dairy-free, guilt-free or indulgent with a candied pecan topping. Perfect fall fare! Using beaters, mix all of the ingredients together. Store dip in the refrigerator until ready to serve. Top with candied pecans, if using. Serve with apple slices, grapes, graham crackers, animal crackers or vanilla wafers. Add maple syrup and brown sugar and stir to combine. Add pecans and stir to coat. Bake pecans for 5-6 minutes or until golden brown and fragrant. Cool completely and then coarsely chop. What a great idea. I love having dip ideas. Oh wow – this looks insanely creamy! I just could not share this one! I really wish I had this!! Thank you for the healthier version. That means I can eat twice the amount, right? 🙂 I know that’s what I’d be tempted to do. Love all the options!!! Sounds like a great dip! 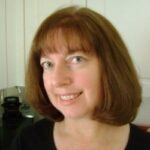 I love pumpkin dip – yum!! Mmmm, I am ready to dip away! I love that dips are so versatile nowadays. It’s a good thing. Pumpkin dip with options, you are a genius. I love the way the dip looks! So creamy! I give this two thumbs up! I need to make this dip for the holidays – yum! This is fantastic! so simple and you bring so much to the readers by presenting a decadent and a healthier version. Awesome!